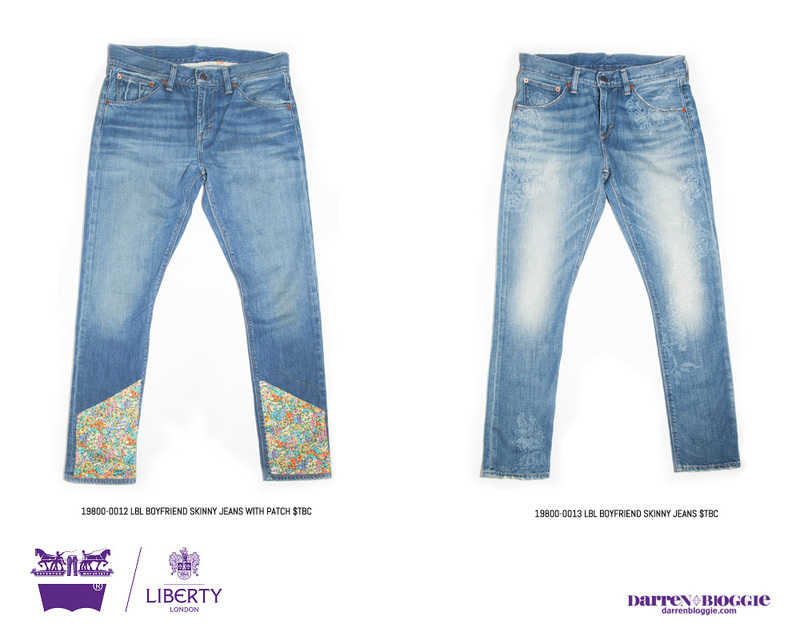 The Levi’s® brand and Liberty London share a rich history of designing iconic clothing that marries uncompromised craftsmanship and heritage. 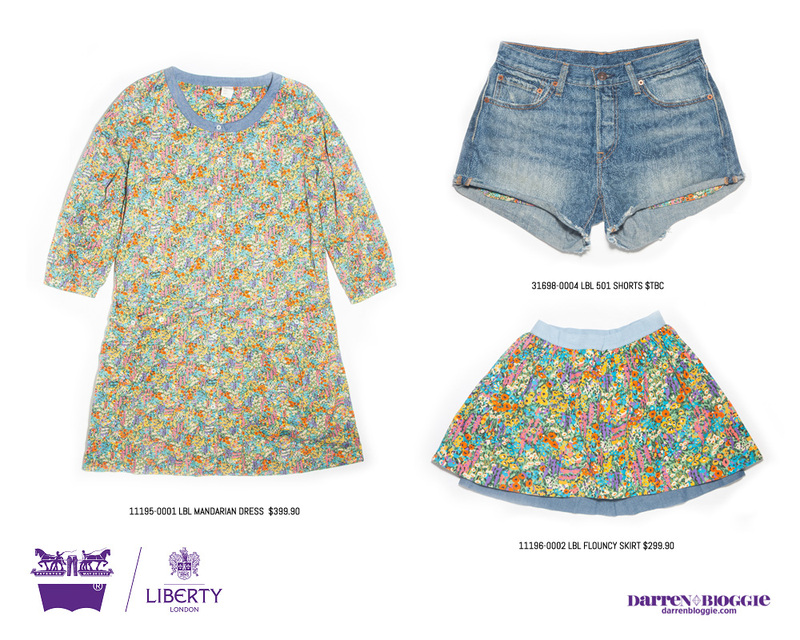 This is the first time Levi’s is collaborating with Liberty London whereby the Liberty prints are designed exclusively for the new Levi’s® X Liberty London collection. 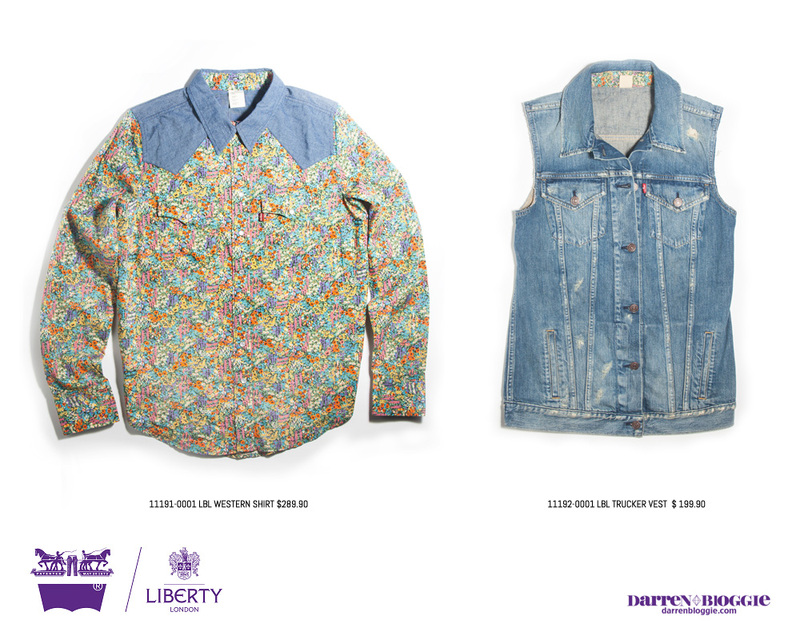 The Liberty fabric design studio created two exclusive prints for the Levi’s® X Liberty London collection. 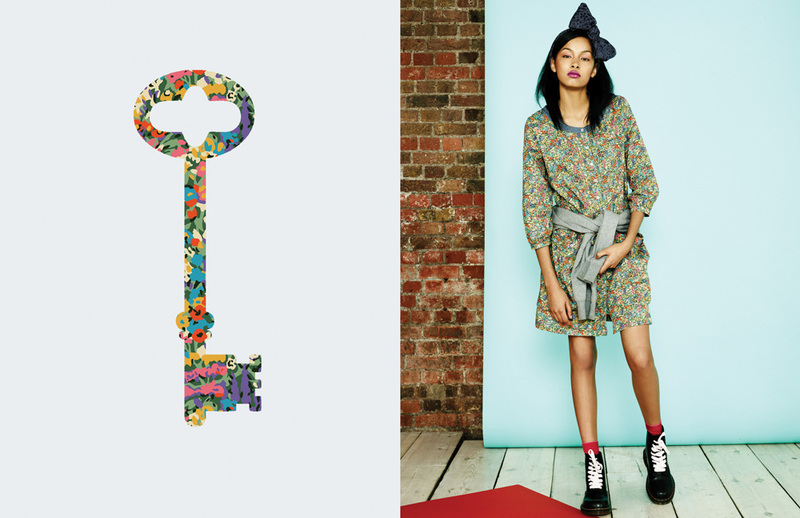 Carlin, which was inspired by a print in the Liberty archive from the 1970s with painterly garden flowers, was redrawn with watercolor pencils and repeated to created a painted, colorful and flowing floral. 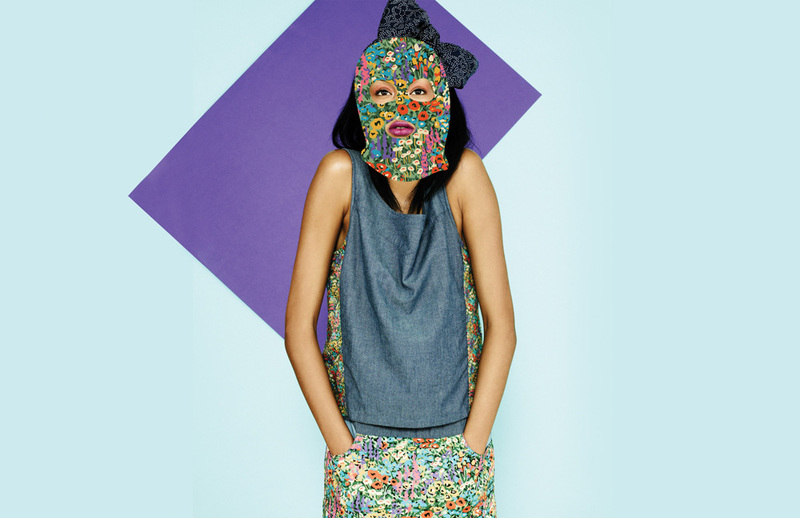 The design is named after the Levi’s® designer Jenny Carlin who worked on the collection. 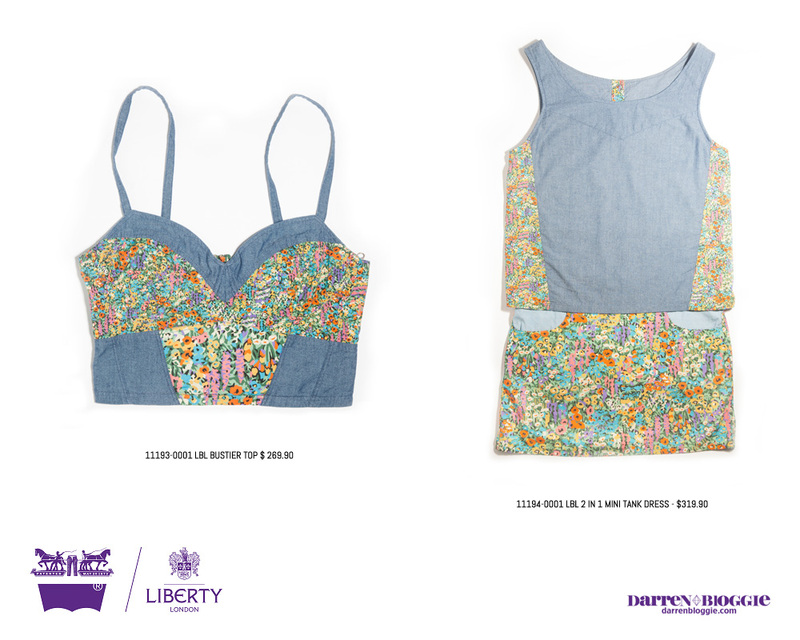 The second print is the Kerr Bandana, which is both floral and Pointillist in appearance and is inspired by a painting from the Liberty archive that dates back to the late 1940s. 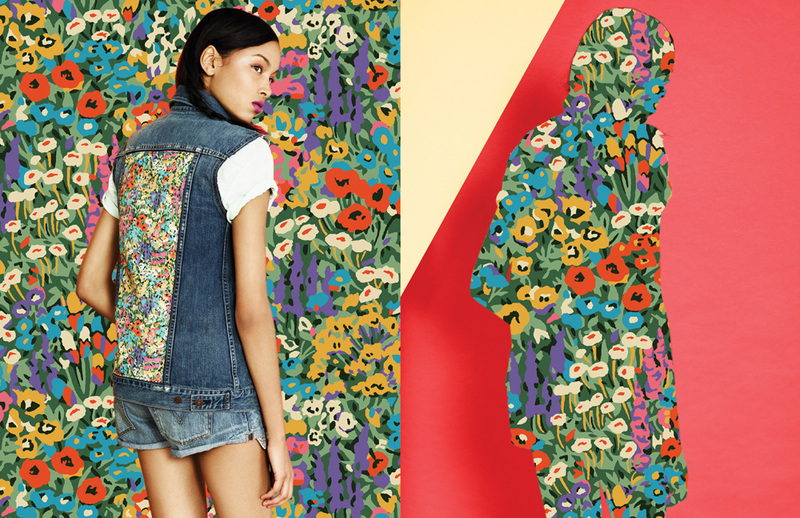 The Levi’s® X Liberty London collection features 11 pieces including the iconic 501® jean shorts, Trucker vest, a bustier and a small collection of covetable accessories ranging in prices from SGD$189.90 to SGD$399.90. The collection will be available at Levi’s® Lady’s stores (313@somerset #01-21,Bugis Junction #01-25/25A, Vivocity #01-191) in late June. 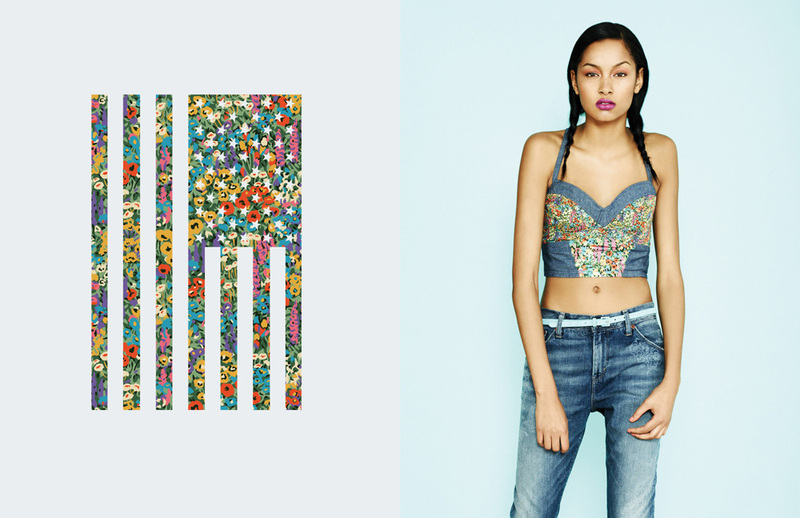 Tags: 501 jeansArtsCarlinClothingDenimdenim jeansdesignfashionFlowerFootwearGlossary of cricket termsillustrationjeansLEVIlevi jeanslevi s jeansLevi Strauss & CoLEVI'S Best 501 Interpretation BlogLevi's® X Liberty London CollectionLevi’sLevi’s 501Levi’s 501 Interpretationlevis 501 jeansLEVIS 501 lookbooklevis singaporeLevis Spring/Summer Collection 2013LibertyLiberty LondonLondonlondon collectionomy Blog Awardssba2013shoppingSingaporeSingapore Blog Awards 2013Singapore Blog Awards 2013 LEVIstylewatercolor pencilsWhat’s Your 501 Interpretation? 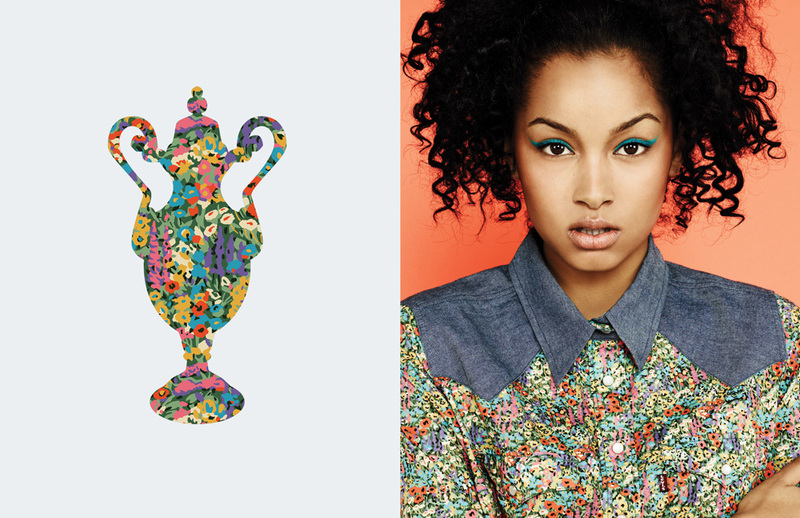 Behind the Scenes of LEVIS Best 501 Interpretation Blog Entries! [Darren Bloggie Giveaway] Will Pan Unleashed World Tour Singapore Concert Press Conference + WIN Concert Tickets!